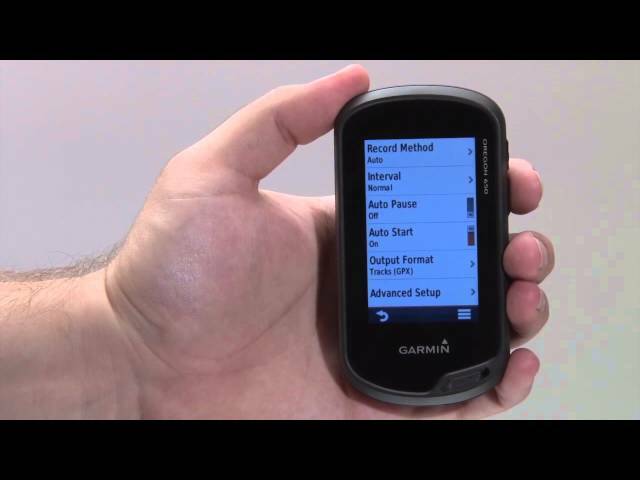 Oregon® These training videos, featuring Garmin blogger Jake of Jake's Journal, highlight the features of the Oregon touchscreen handheld navigators. 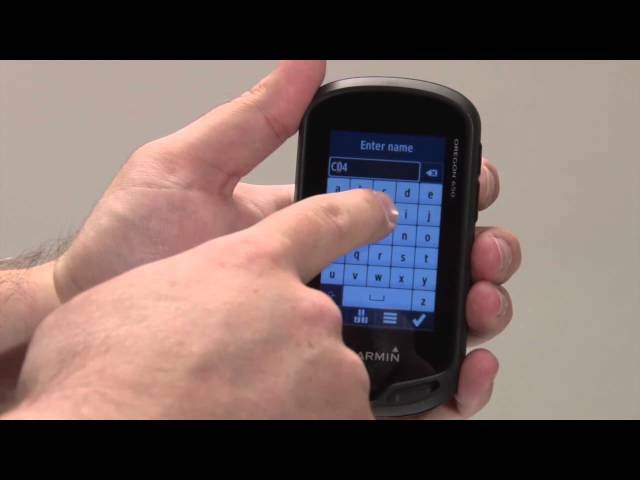 Learn how to find hidden treasures using GPS coordinates posted on the Internet. 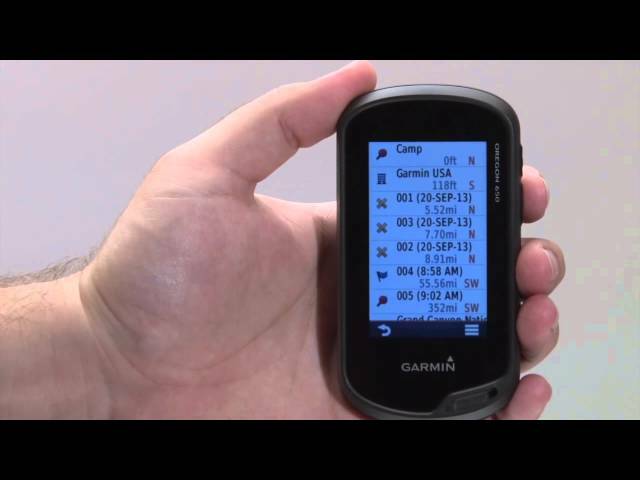 Learn how to wirelessly share waypoints, routes, tracks and geocaches. 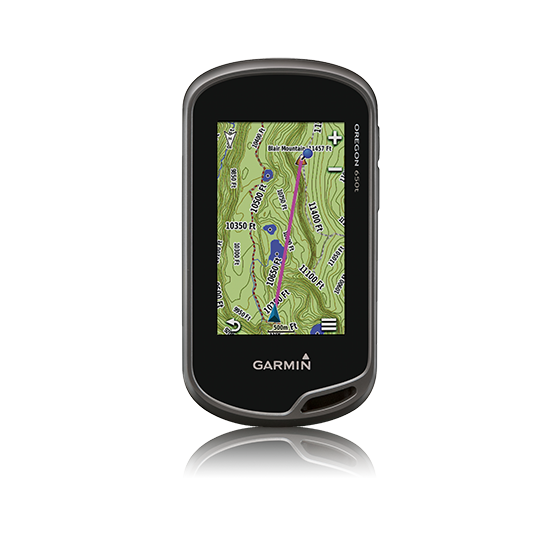 You can take photos and automatically geotag them with the location of where they were taken.